Last year, I was invited to play ball in the Phenom Sports Center, a newly built court in the heart of Makati. It was one of the better basketball courts I’ve played on. The court was housed inside a well-ventilated warehouse. It was clean and modern with two-tone wood and bright white lines. It was in pristine condition, always kept clean by the staff who worked in the sports center. In the middle of games, I was able to practice my moves in the shooting cage at the far end of the court. It had three extra rims, one with a funnel that rolls the ball back to the shooter. I was impressed by the basketball court built by brothers Jericho and Jensen Ilagan. What I didn’t know at that time was the basketball court was just a small part of a bigger plan by the brothers. “When you played here before, basketball [court] lang talaga siya. That’s the first thing that we wanted to showcase. 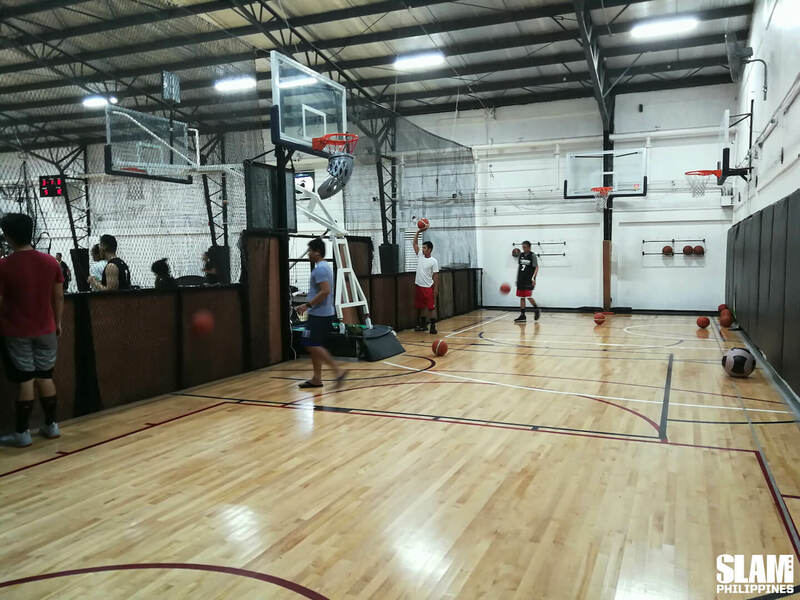 Fortunately, we’re now able to launch the facility as how we envisioned it,” said Jensen, the General Manager of Phenom Sports Center. 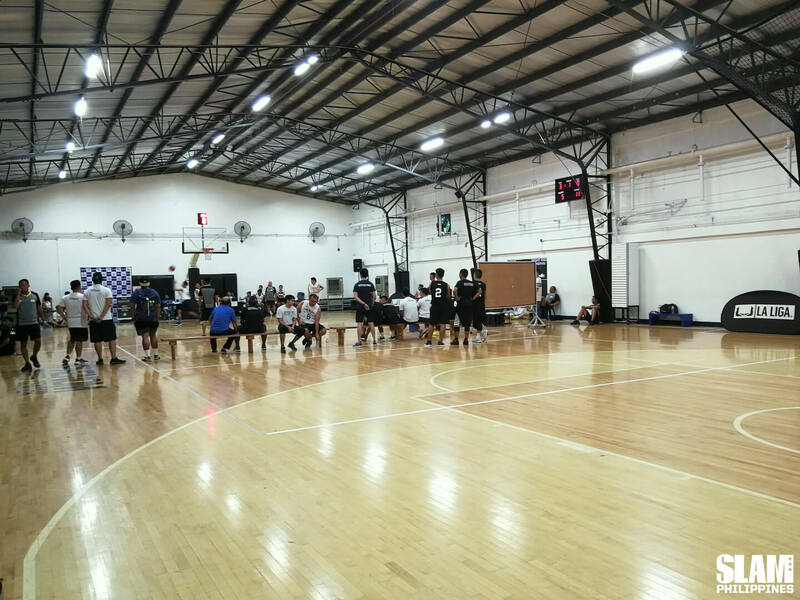 What they envisioned was a complete training center where athletes can hone their skills on the court as well as improve their strength and conditioning. A year after my first game in the Phenom Sports Center, they finally completed their vision. 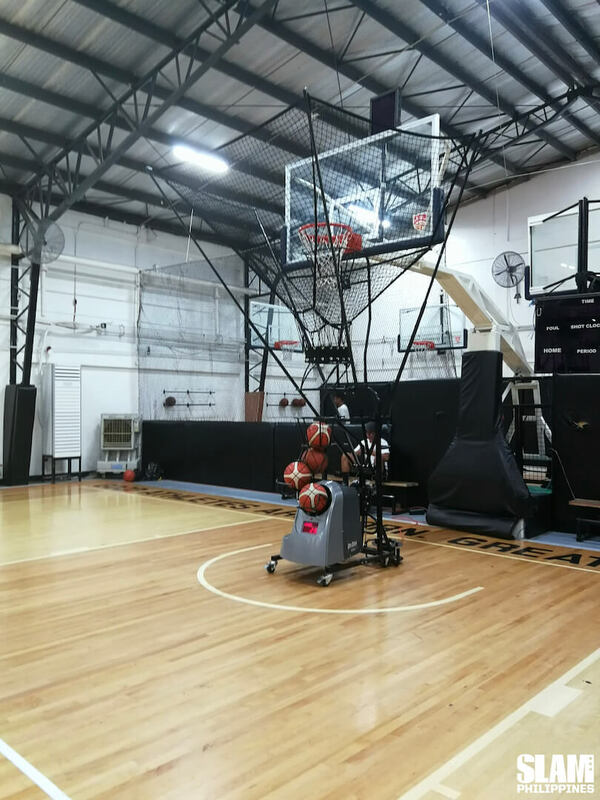 To compliment the basketball court they first built, the Phenom Sports Center team also built a gym complete with the equipment athletes will need for recovery or strength and conditioning. It’s not the flashiest gym in the country. But everything in the gym has a purpose. The equipment they have is meant to help athletes get better functionally. The Phenom Sports Center is more than just a facility. 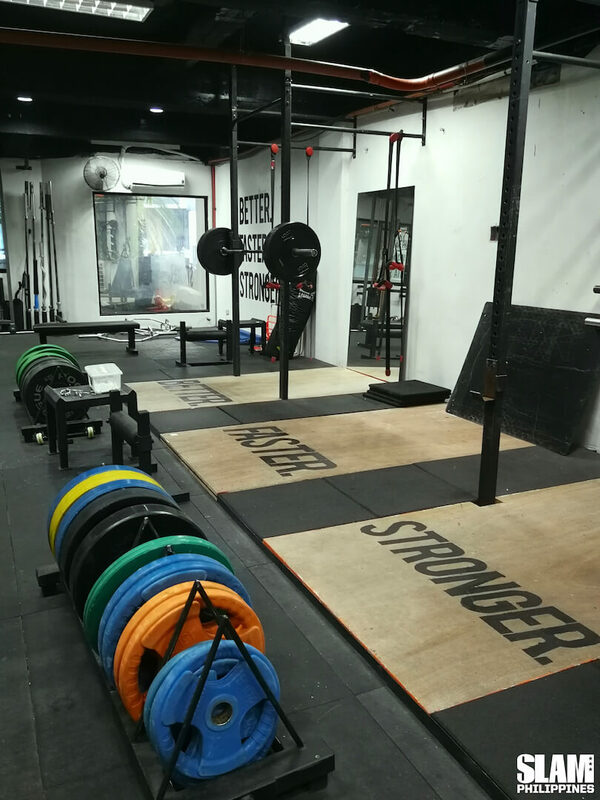 Their goal is to tie together the skills training and strength and conditioning aspect with sports science. 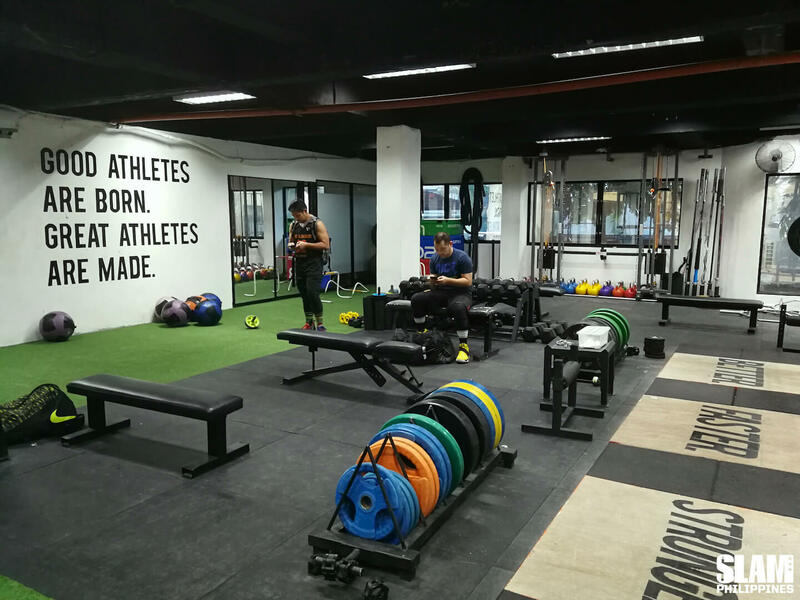 They employ several coaches, sports science trainers, physical therapists and nutritionists who will work together to guide athletes in improving their games. The Phenom Sports staff create well-researched, science-backed programs meant to meet the the unique goals of each athlete they train. It starts with analyzing the current status of the athletes body. They then move on to the creation and implementation of the program. The staff can vary the programs they create based on the regular progress of their athletes. 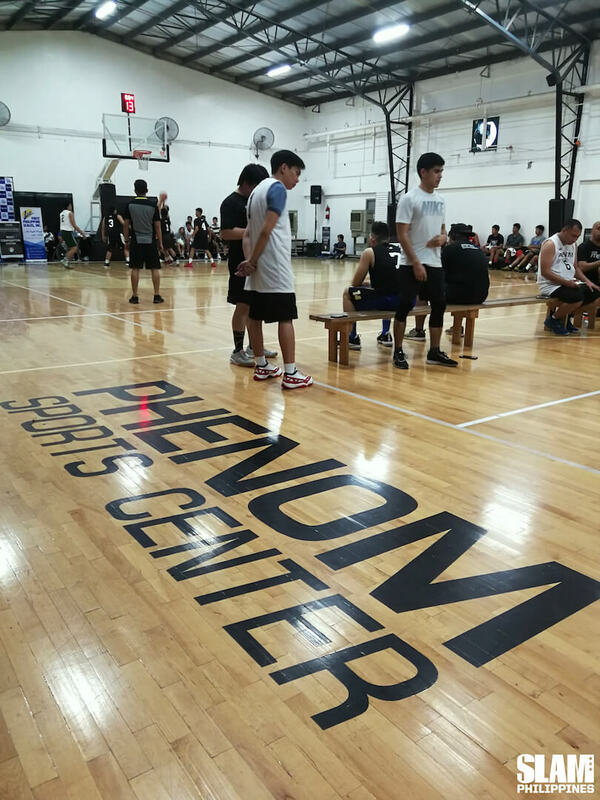 Currently, the Phenom Sports Center caters to several PBA and UAAP basketball players. But they’re not limiting their clientele to just basketballs. They have swimmers, fencers and volleyball players who are training in their facility with the staff. “We’re fortunate that two basketball enthusiast brothers were able to dream and implement a facility like this. But that doesn’t mean we stop there. We want to help the basketball community in whatever way we can,” Jensen shared. On the wall of the gym, the statement “Good athletes are born. Great athletes are made.” is painted in big, bold letters. The goal of the Ilagan brothers and the entire Phenom Sports team is clear. Train athletes to be faster, stronger, better. To know more about the facility and their programs, check out the Phenom Sports Center Facebook Page.